Spot gold was down 0.4 percent to $1,312.56 per ounce as of 0455 GMT, having hit their highest since April 26 at $1,326.30 on Thursday. 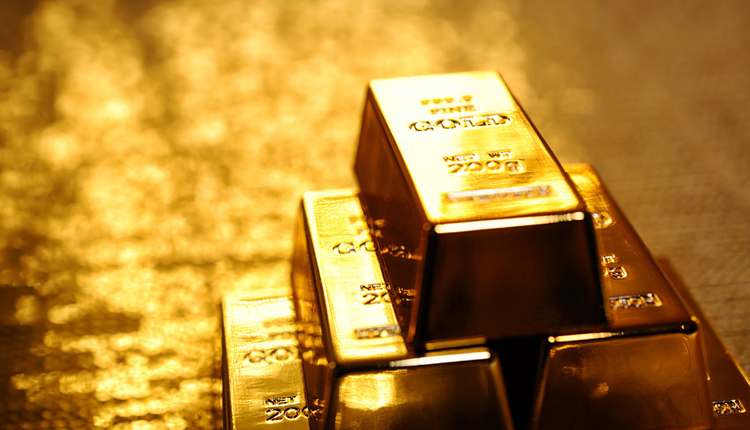 U.S. gold futures fell 0.4 percent to $1,317 per ounce. “The plunge (from Thursday’s peak) came along with fading enthusiastic for safe-havens, as U.S. and China are moving to close a deal and many uncertainties surrounding the U.S. government shutdown, Brexit, Fed policy were cleared last week,” said Margaret Yang, a market analyst with CMC Markets. The U.S.-China trade talks had a “good vibe” with much work remaining, White House economic adviser Larry Kudlow said on Friday, fanning hopes of an end to the long-drawn trade tiff between the world’s two largest economies. Meanwhile, the dollar was near a one-week high against the yen on the back of robust U.S. jobs data. “Upbeat non-farm payroll suggests the U.S. economy is riding a strong momentum, dampening demand for safe-haven assets like gold,” Yang said, adding that this failed to change the market’s view of the Federal Reserve’s dovish stance with regard to its monetary tightening policy. “I think gold will revisit the band of short-term support at $1,306-$1,310 but remains fairly well supported,” said Nicholas Frappell, global general manager, ABC Bullion.